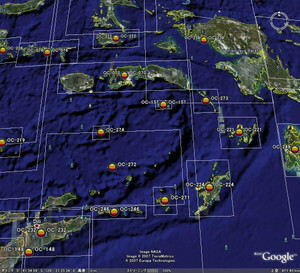 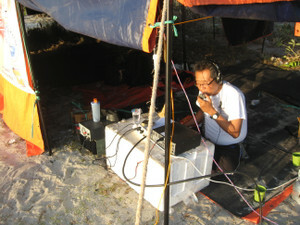 I've given OC-221, OC-070, OC-249 and OC-150 and Borneo Island with YB44AR, this year. 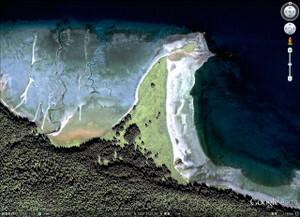 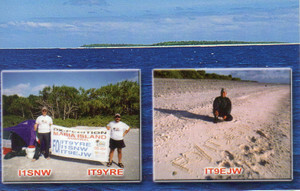 Beginning the first week of november 2012 i will transmit from the island of Babar. 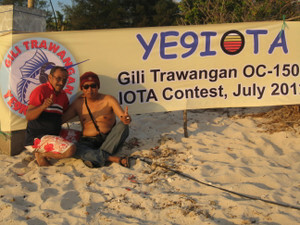 And good friends happy to see me. 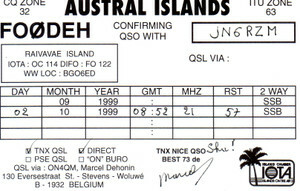 Sorry that is not satisfied. 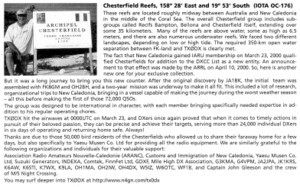 I am rushing to get this info out tonight - please pass it around as you see fit! 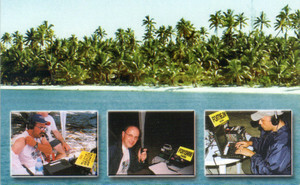 if you hear us on air give us a call pse! 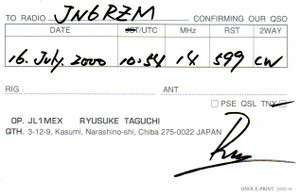 Thanks to Marcel-san. 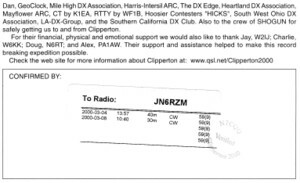 But he was SK in 2010. 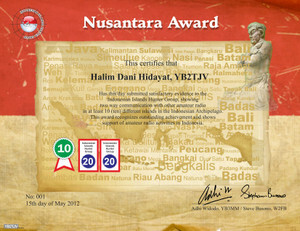 Proudly we announce Nusantara Award. 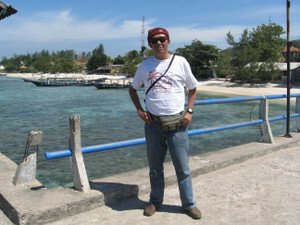 Look at www.nusantaraaward.com for details. 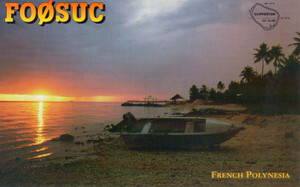 Waiting for your application soon. 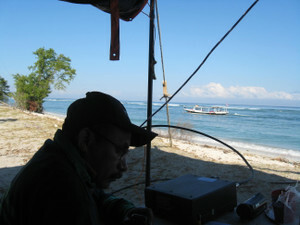 My friend Nori JA6TNY will be active as JA6TNY/0 in Sado Island(AS-117) Niigata pref at 1200UTC 8th to 0600UTC 9th August. 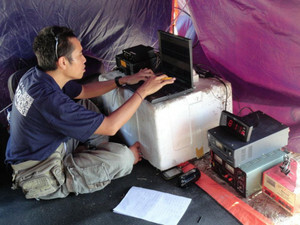 He is using TS-950 and IC7000 into Long wire antenna thru SG230. 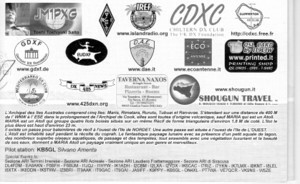 Mainly 20/15/10m SSB&CW. 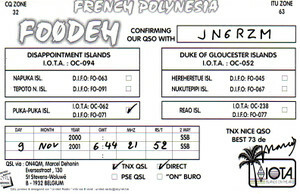 Doc KL7XK/p, Chuck WL7CSJ/p, Heinz VA7AQ/NL5 and Frank VE7DP/WL9 will activate Pleasant Island NA-161 between 17-19 August. 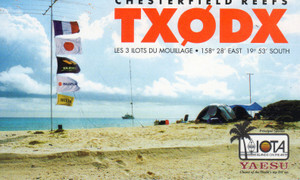 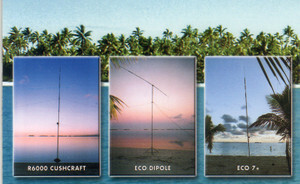 Activity will be on 30, 20, 17 & 15 meters CW/SSB. 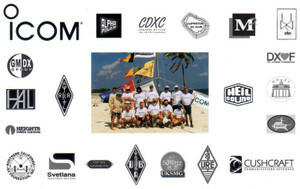 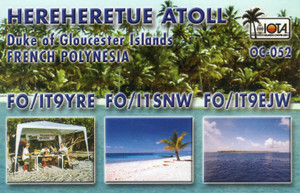 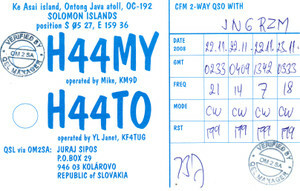 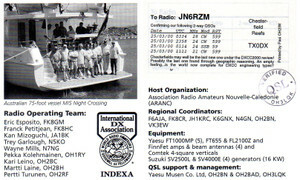 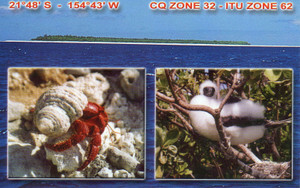 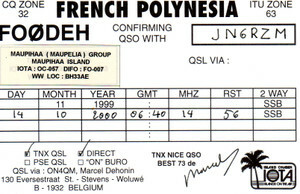 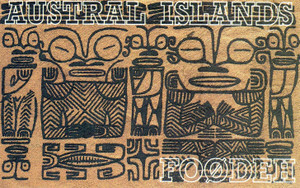 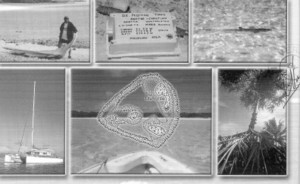 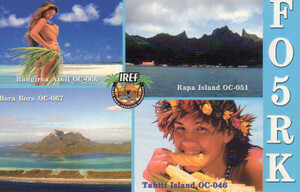 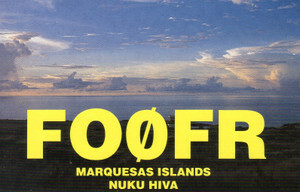 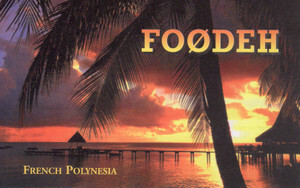 QSL to operator's H/c bureau or direct . 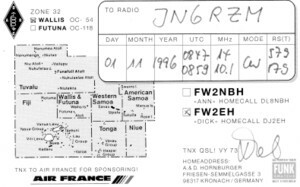 Hey – can you guys pass this round to whoever you think interested: Ralph H44RK has managed to get special callsign H44USMC for this week to celebrate 70 years since the landing of the first US Marines Corps on Guadalcanal in 1942. 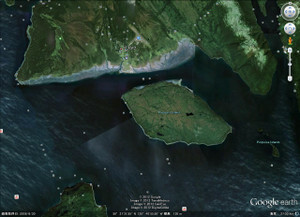 There are warships etc there for special ceremony. 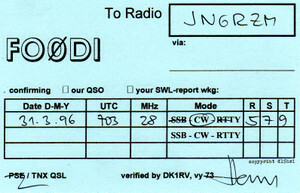 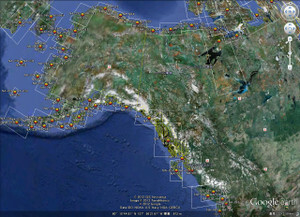 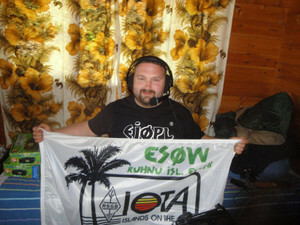 He is on air now 28.440 calling CQ with good path to JA and was 58 into Sweers Island a few minutes ago. 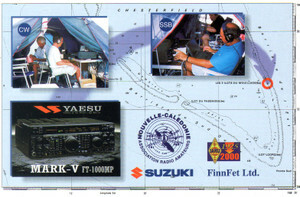 He worked a VK2 after me. 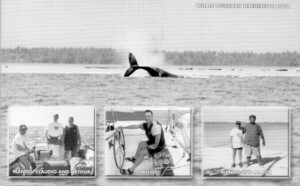 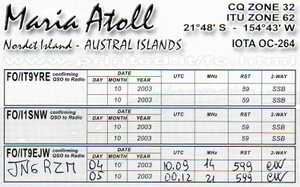 He is also IOTA OC-047 for the IOTA chasers. 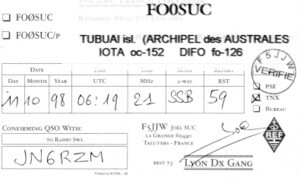 He hopes to get on the ANZA Net later today 14.183 at 0515UTC and other bands as propagation permits, also the Southern Cross Net, he is particularly trying to give the contact to US stations. 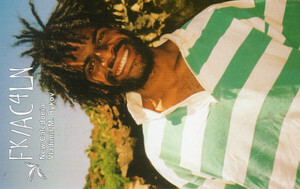 (obviously). 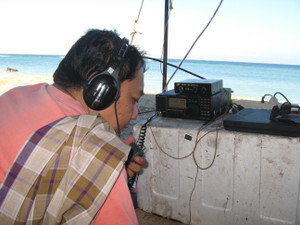 He will have the special call H44USMC until 1300UTC Sunday. 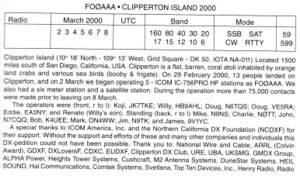 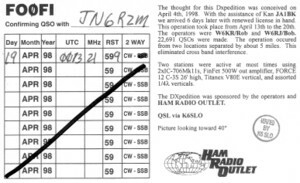 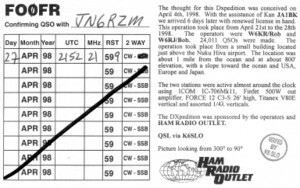 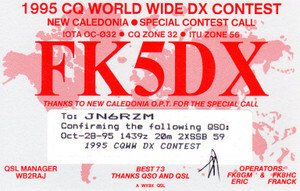 VK4CC is putting a QRZ page together for him as we speak. 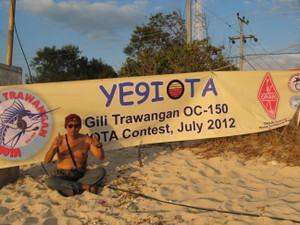 May be next summer will try agn NA-150 from top of island. 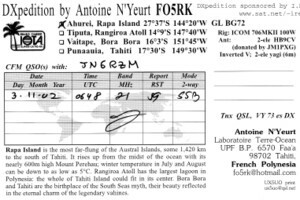 F4BKV/P & F4FET/P will be active from Er Island EU107 on 04/08 and 05/08, then from Raguenes Island EU074 on 06/08, and finally from Batz Island EU105 on 07/08 and 08/08. 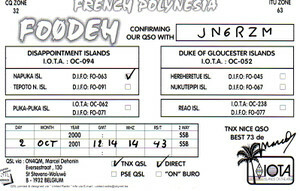 We will use our own callsign therefore it’s not necessary to contact each of us on the same band. 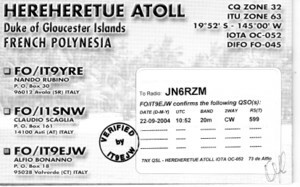 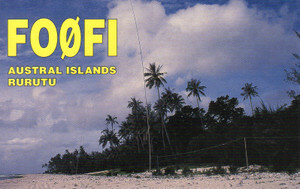 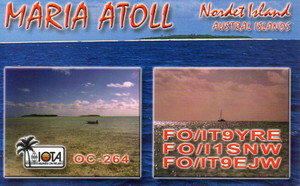 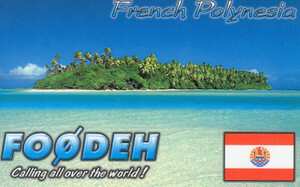 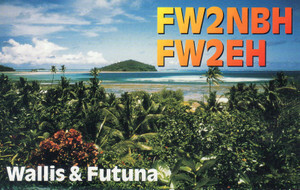 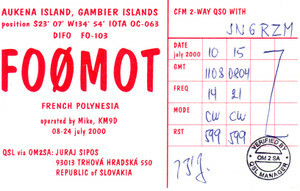 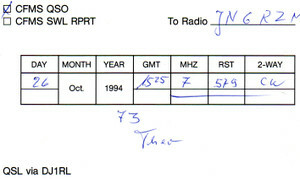 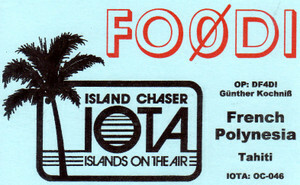 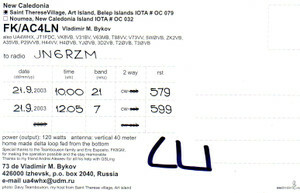 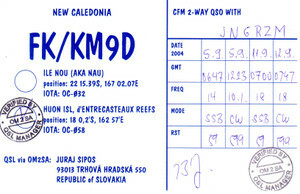 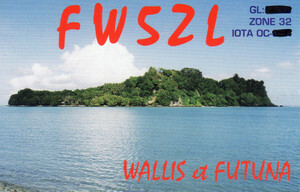 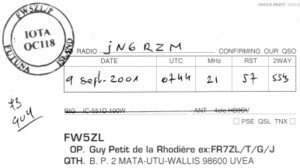 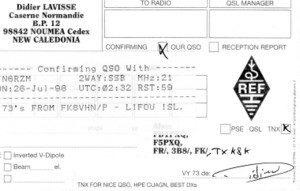 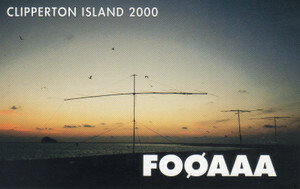 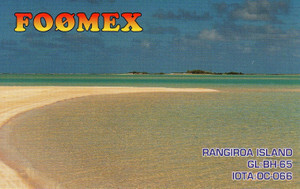 A single QSL per IOTA with both callsign will be used. 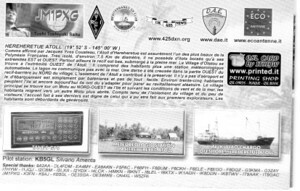 Each station will have about 300w output and antennas for 40/20/17/15/10m, powered by Honda 2kw generator. 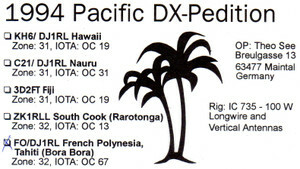 Even if not the best period for DX, we will try to focus outside EU as much as possible. 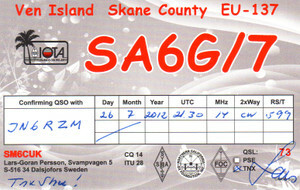 Hope the weather wil be with us and better than last EU157 activity hi ! 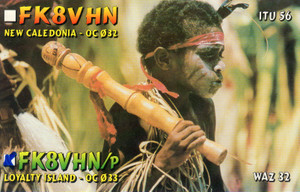 73 & Kind Regards, Kadek,YB9BU.